The USPTO announced that it was launching a pilot program to streamline cancellation proceedings for registered trademarks that may have been abandoned or that the trademark owner is not currently using. 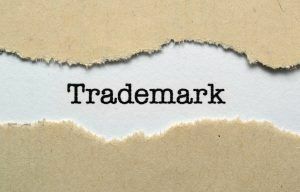 The Trademark Office indicated that such trademark registrations often act as a hindrance to trademark owners that are actually using their trademarks but cannot obtain a registration. In other words, there are trademark owners who have filed trademark applications, but are having their trademark applications rejected based on registered trademarks for marks that are not actually being used. 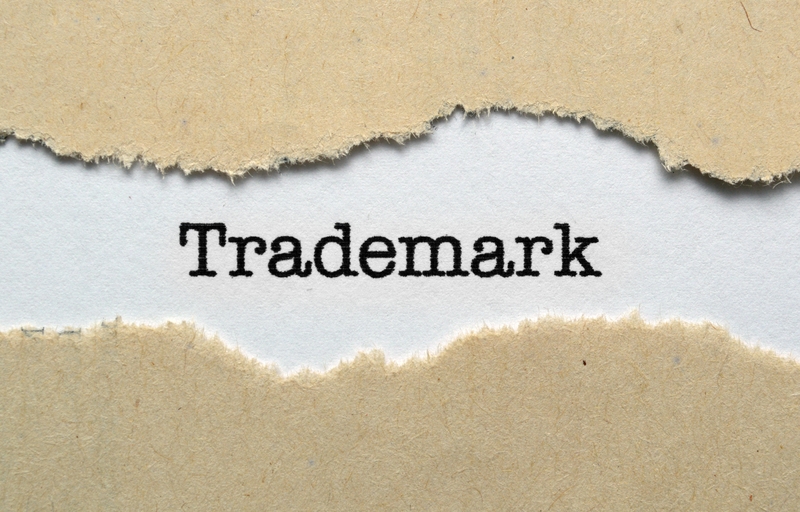 In many cases, the owners of trademark registrations that are not being used do not mean to clog the system with these registrations and are not simply trying to “tie up” a trademark in order to force a licensing deal. Many times, these registered trademarks were originally filed in hopes of the success of a new business, but despite a trademark owner’s best efforts, the business did not succeed. The failure of a business venture does not automatically cause the trademark to be removed from the trademark office records. It is not until the trademark owner has to file for a renewal of the registration that the trademark even comes up on anyone’s radar. For trademark owners that are trying to obtain a registration, these types of trademarks can be problematic. The Trademark Office estimated that over half of active trademark registrations include some goods or services for which the registered mark is not actually being used. The new pilot program that the Trademark Office is launching will streamline cancellation proceedings for those trademark registrations that the plaintiff that contend that the registration has been abandoned or is making a claim of nonuse. The Trademark Office Announcement can be found here. If you have questions related to trademarks, contact Mark Malek.